Lisztplayer is a software developed for the Vienna Philharmonic’s music education program passwort klassik. It is a sample player using orchestra samples from Franz Liszt’s Les Preludes, which are played back through different effects and transformations using video game controller. 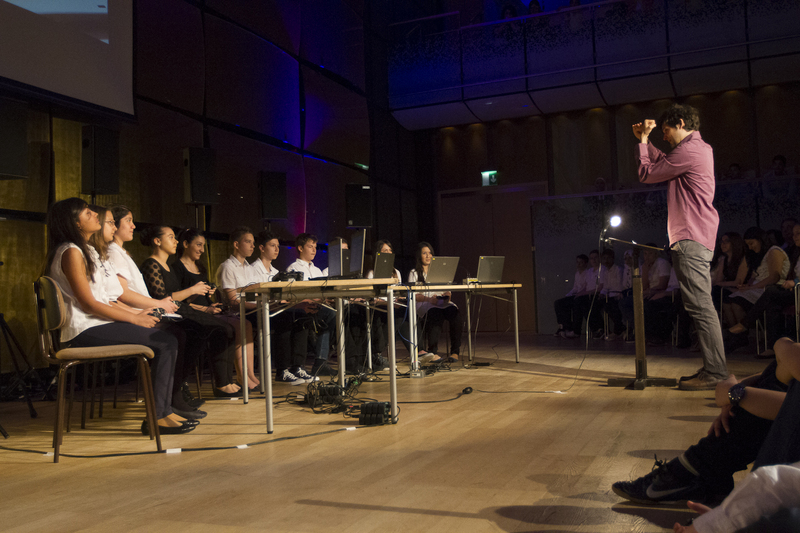 A first piece composed with this software for 12 players (14-year-old pupils of the Realgymnasium Henriettenplatz) was performed on 28.4.2013 at the Musikverein Wien, gläserner Saal.